The future of The Cloaked Hedgehog? After posting The Skinwalker/ Fleshgait Connection parts 1 and 2, strange things began to happen here. It started with just a feeling that something wasn’t right. Something was in the air. And it wasn’t good. Whenever I went to bed I could hear something scratching outside around my bedroom window. I got up several times and sneaked to the window, yanked it open and looked outside. I wanted it to be a bird. It was nothing. Not one time. In fact, all the birds that normally hang around behind my house were gone for those few days this went on. I felt under attack in a weird way. Like something was seizing me up, figuring out who I was, observing. I’m not much for New Age stuff but some of it, like smudging, I do every now and then when things get a bit too close for comfort. Sweden suffers from a distinct lack of cedar trees, which is commonly used in these practices, but I use bark of juniper because I feel it works for me. So I smudged, halfheartedly the first time. The feeling remained. The second night I smudged my derriere off. I guess I performed my own little ceremony, praying and smudging, wafting smoke into every nook and cranny of my home. I also sprinkled the ashes on the windowsill and outside. This time it worked. I felt much calmer, safer, and there were no more scratching outside my window after that. A few days later I was talking to a friend of mine. I had told him about the weirdness and that it had stopped. Then he told me about a strange thing that happened to him. He’s a trucker, and on the night the feeling went away he had hit a deer. But it was an unusual deer, he said. Something was off about the eyes. They didn’t reflect. And it stopped in the middle of the road, didn’t cross like normal deer. So, what do we make of this? Is it just a coincidence? He has been around. If something was indeed watching it would have seen him. But yes, most likely he just happened to hit a regular deer. And it happened to be the same night as I was smudging up everything around me. I’ve always had a thing for Canada and Canadians. A lot of Canada looks like Sweden, nature-wise, and Canadians just seem so pleasant. But what I need from you are dogman/ werewolf sightings. You’ve seen my maps. (If you haven’t the Americas one is here.) Doesn’t it seem a tad peculiar that the sightings just pretty much end at the northern border of the US? Some sporadic dots here and there in Canada but nothing like it is in the US. Hardly. Just the other day I got a report of two sightings in the Montreal area. I know the dogmen are in Canada too, they just don’t get reported as much. I would actually guess that people in Canada are a bit like people are here in Sweden. They don’t talk about this sort of thing. They are down to earth, and toughened by the climate and general lifestyle up there and they handle things as they see fit. The last thing they need is for people to think they’re crazy, life is lonely enough as it is. I read a lot. online, offline, on my phone, actual physical books even. But I think e-books are basically Odin’s gift to mankind. Sort of. They are (usually) cheaper and you get them now. Right now. I’m not known for my patience so I’m a big fan of right now. Today I got Lon Strickler’s third book about bizarre things people come into contact with. Appropriately named Phantoms & Monsters: Bizarre Encounters. Yeah, I am one. So? I’m Swedish. Sweden is not swamped with Bigfoot or Dogmen. The amount of field research I can do is somewhat limited. Thus I go online and I research a lot. I read, I watch, I do everything I can. Then I take what I learn and write about it, map it, do whatever I can to contribute to figuring this field of cryptozoology out. Sometimes I feel that this, what I’m dealing with here- cryptozoology- is just this huge mindf*ck… Pardon my French. 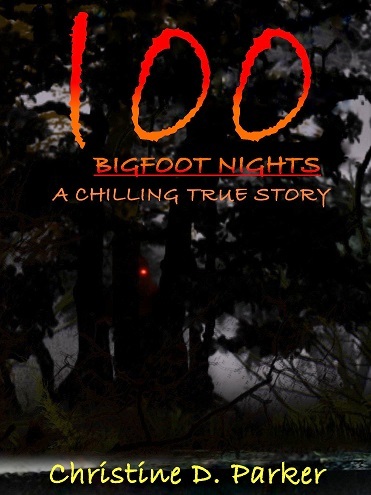 I’ve been reading, among other things, the books 100 Bigfoot Nights: A Chilling True Story and 100 Bigfoot Nights: The Nightmare Continues by Christine Dela-Parker. They are about a family who are, well I think it’s safe to say cursed, by the presence of Bigfoots in their neighborhood. I’m here, I’m here, I’m posting, see! I’ve been busy with both cryptic and non-cryptic stuff. Non-cryptic: I’ve been building houses and making patterns and uploaded them to TSR. Cryptic: I’ve read a few books and a million things online and I’ve been listening to/ watching tons of podcasts/videos about dogmen and whatnot. I’m trying to put together a nice channel on YouTube for you guys to watch. For now look at/ listen to this playlist. I’ve also thought of a new theory. 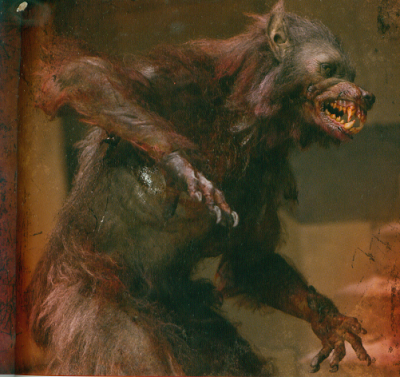 Something that would tie the so-called fleshgait together with wendigo, skinwalkers and dogmen. Not bad, huh? This is where you super materialists should stop reading because I don’t think the concept of dogman, skinwalker, wendigo and fleshgait can be explained scientifically yet. There’s too much dark energy and dark matter that we don’t yet understand, and what’s going on here, I believe, has something to do with that. To a westerner, the concept of magic seems like make believe and fairy tales and it did to me as well. But the more I’ve read, and I read A LOT, there more I’ve come to believe that even though I may not understand it, at all, there really seems to be something going on here, something outside what science can explain. 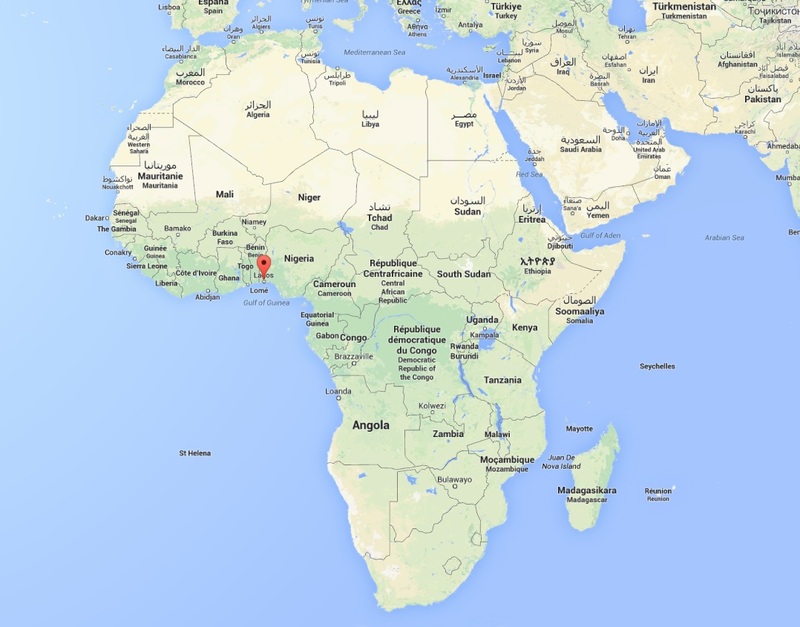 Apparently witchcraft is incredibly common in Africa today. Just like in all other witchcraft-y traditions, shapeshifting seems to be a vital part of it. This story however should be mentioned, at least as a footnote, weird as it is. What do we think of this? Is it just superstition? New cryptid on the block? Pale, naked human-like creature crawling close to the ground. Limbs seem unusually skinny/ long. Stench of blood/ copper/ rotten flesh/ other horrible things. Mimics sounds, voices, sometimes a whole person. Most stories I’ve read about this new (?) cryptid were posted on reddit under Skinwalkers. Is it a skinwalker though? There are similarities. The stench, the mimicry. After my long winter hiatus during which I have done nothing of value whatsoever (which was lovely by the way), I’m now back in the cryptic world of cryptids and the like. I have been catching up on my Phantoms and Monsters newsletters (love, love, LOVE!) and I have already found a few things I’m going to have to write about here.